This section lists items that we are selling off at bargain prices. The individual products will show the reason for the listing. Slight seconds - e.g. mark on the fabric or missing line in the material. Made to a different size to our standard range. Slightly different colour to our standard range. 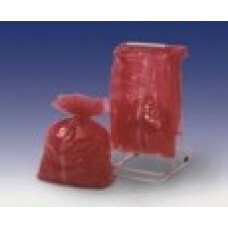 All items are functional and fit for the intended purpose, just either not to our normal high quality standard or end of range. If you are looking for any other items not listed, but at lower prices and are prepared to accept slight seconds, please contact us. 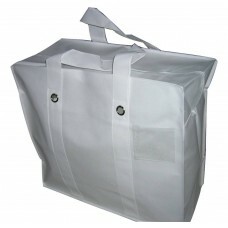 Large volume carry bag ideal for carrying dirty laundry to the launderette or a big shopping bag. 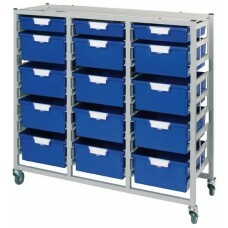 Ma..
*** CLEARANCE PRICE *** 15 Tray Combination Storage Cart - Sturdy mobile stacking unit made from pow..